Add-SPShellAdmin: Should be used for granting admin accounts access to run PowerShell commands against the farm. 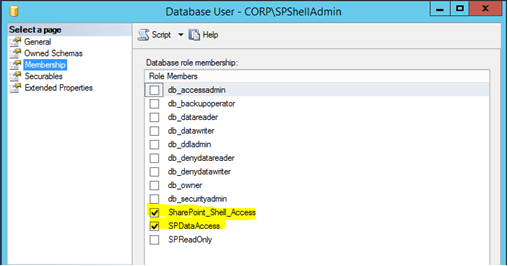 This grants the account 2 database roles (SharePoint_Shell_Access and SPDataAccess) to the specified content database. 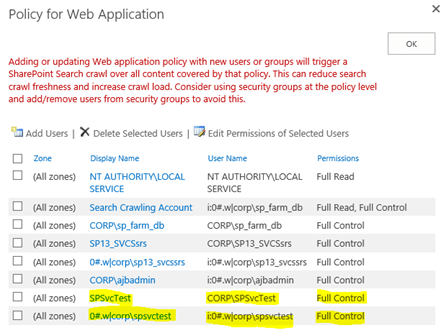 SPWebApplication.GrantAccessToProcessIdentity: Should be used for granting service accounts access to the content database. This grants Full Control User Policy to the Web Application and adds the account to the SPDataAccess role for the specified content database. Members of the SharePoint_SHELL_ACCESS role have the execute permission for all stored procedures for the database. In addition, members of this role have the read and write permissions on all of the database tables. Most Common Use – Needs to be set for service accounts (If using least privileged) running Excel, PerformancePoint, SSRS, etc.